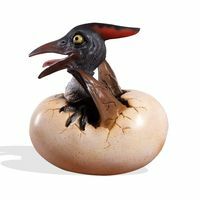 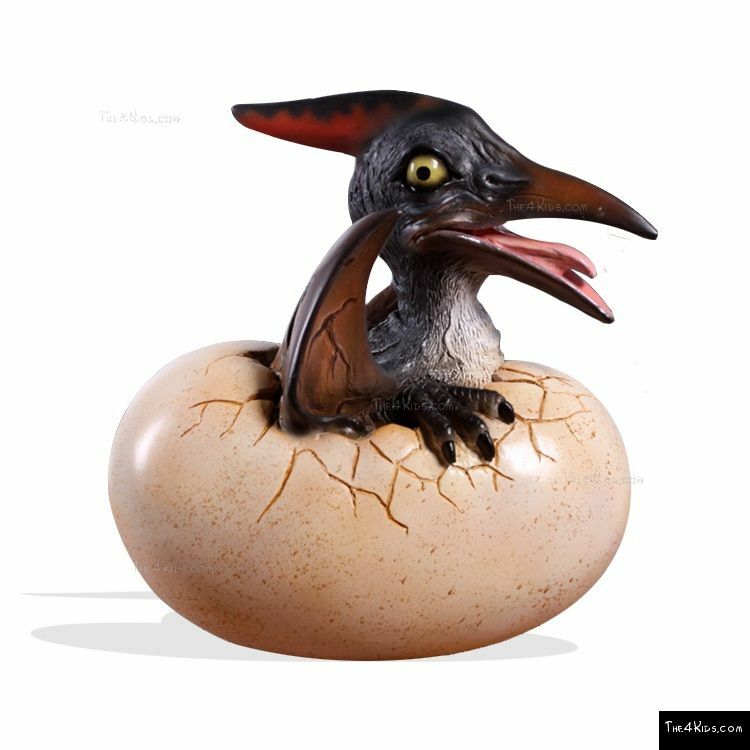 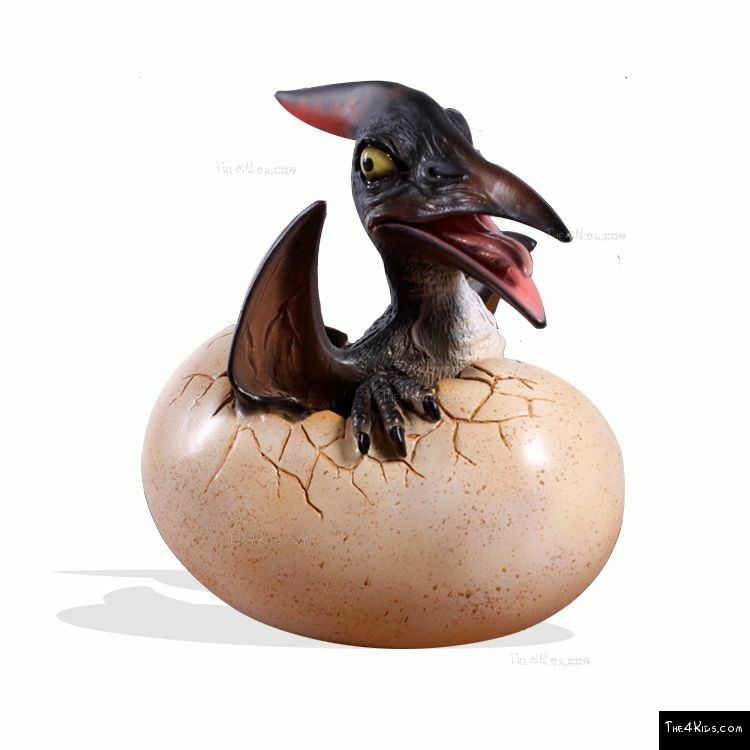 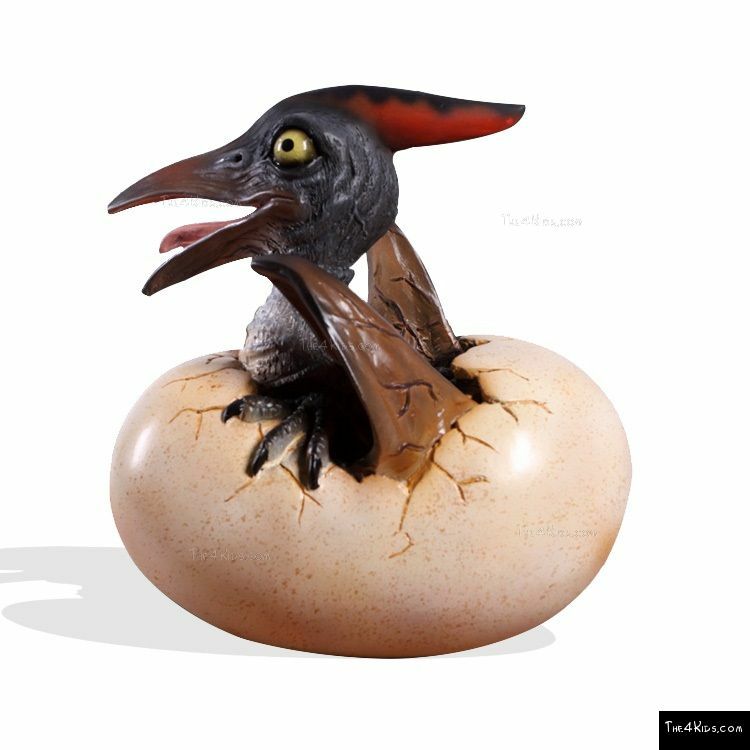 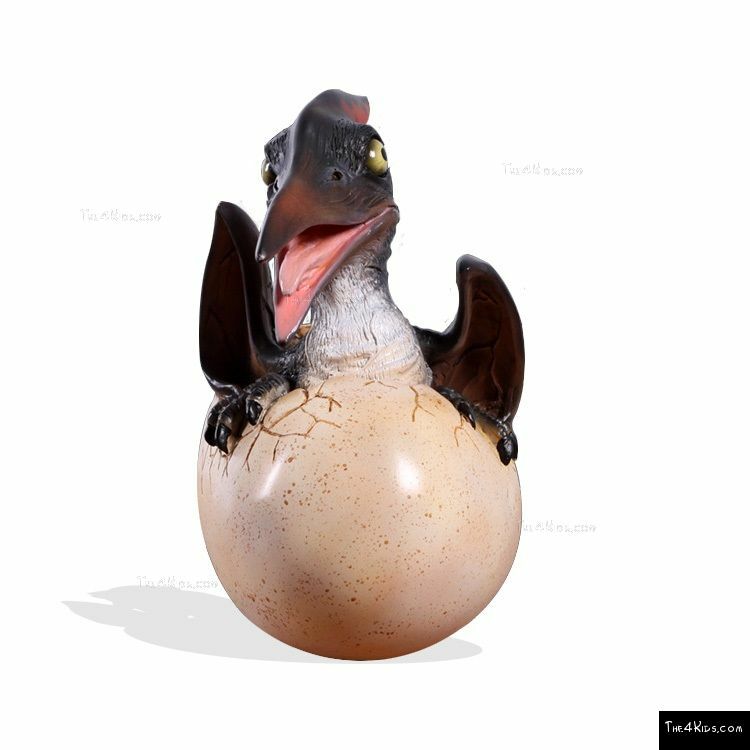 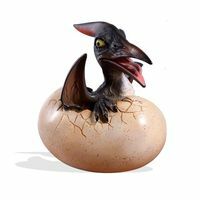 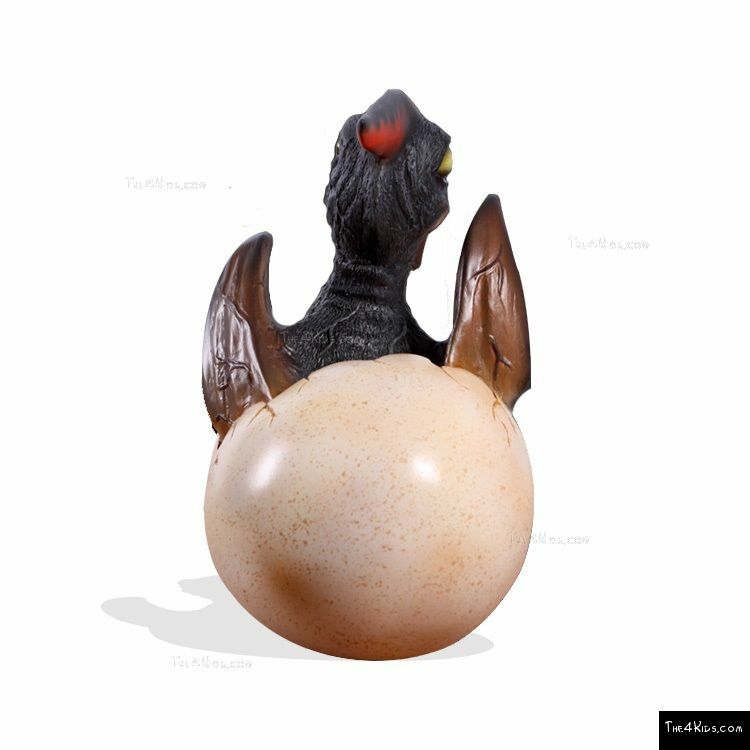 Ideal in children's museums and theme parks, this little Pteranodon Hatchling will bring lots of joy. 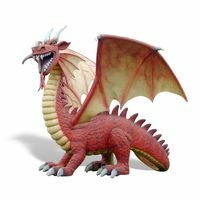 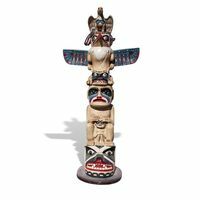 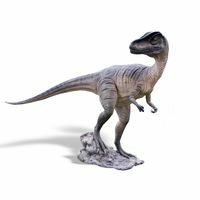 We also have much larger dinosaur sculptures that create a more dramatic presence. 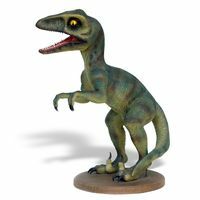 Pair the full size and hatchlings to create your own herd of dinosaurs. 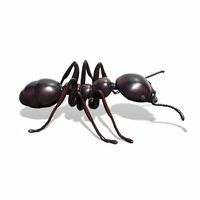 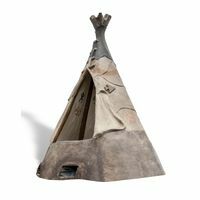 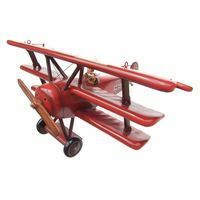 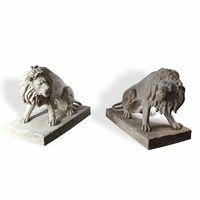 Sturdy, durable construction materials result in high safety levels and low maintenance. 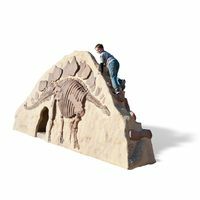 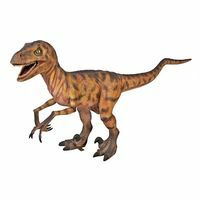 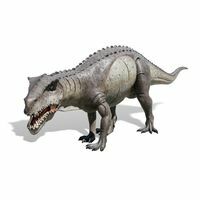 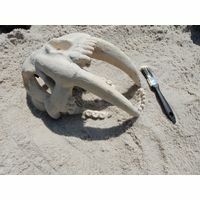 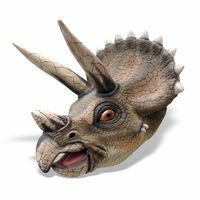 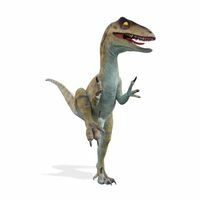 Call us today to start crafting a herd of dinosaurs for your museum or park.